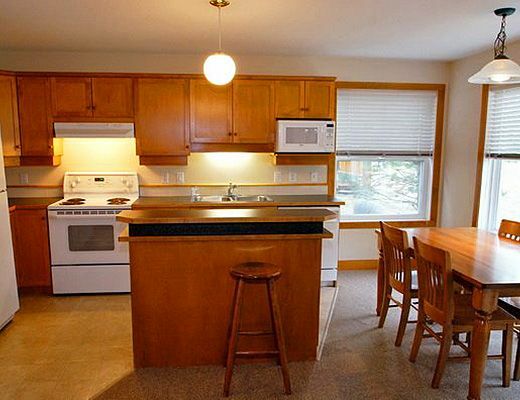 This is the largest unit that we manage as it is both the 2 bedroom plus the 2 bedroom & loft unit combined. 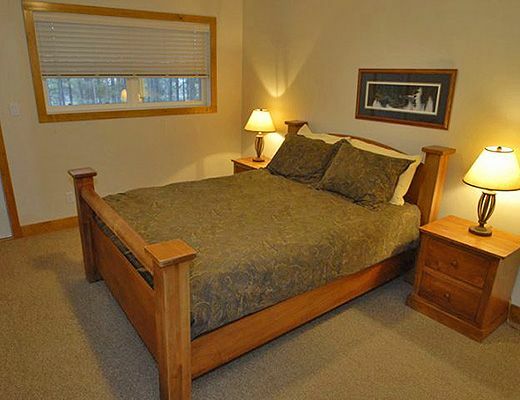 This can sleep up to 17 guests (a cot may be required depending on sleeping configuration). 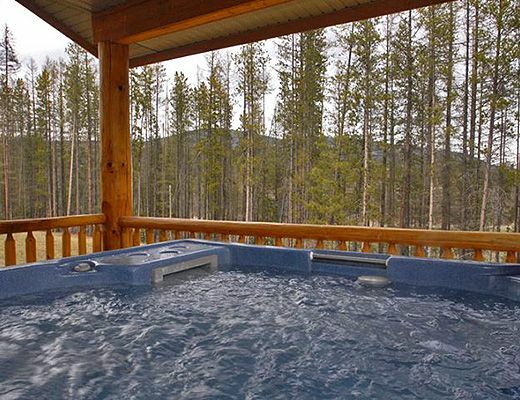 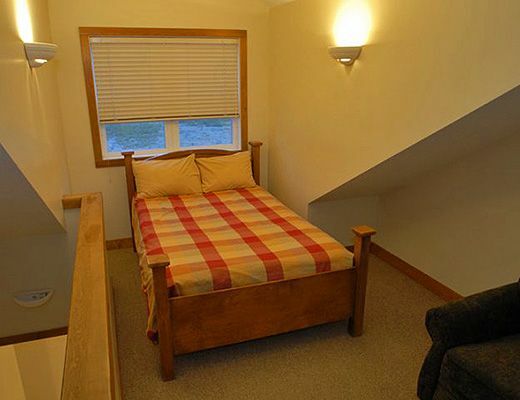 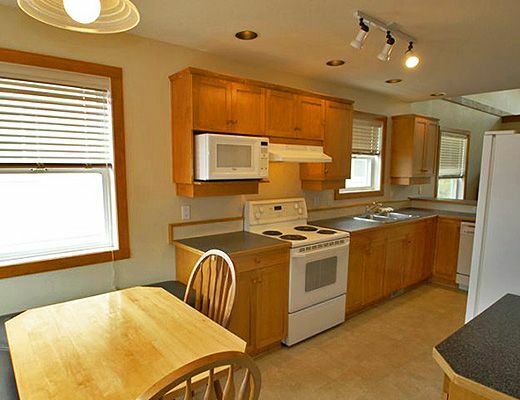 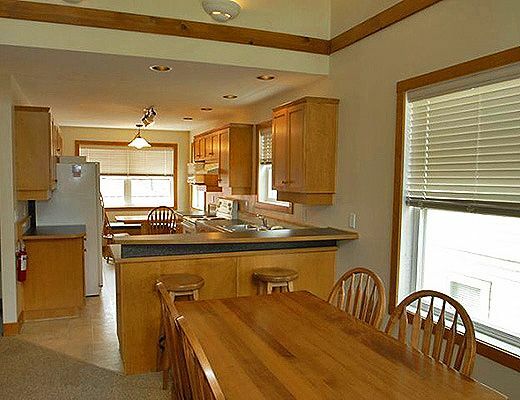 This unit boasts 2 full kitchens, 2 hot tubs on separate, private decks and 4 bathrooms. 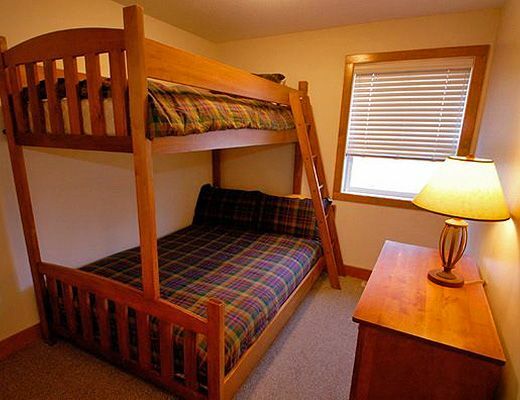 A very spacious, comfortable unit for larger groups. 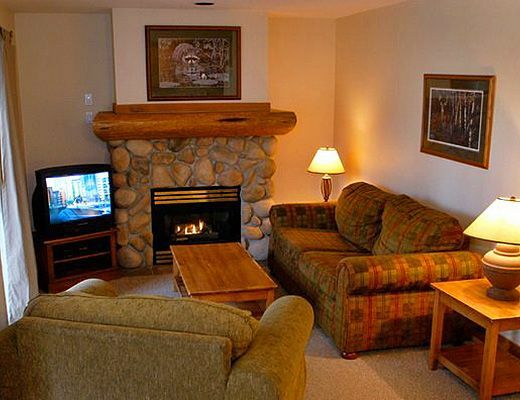 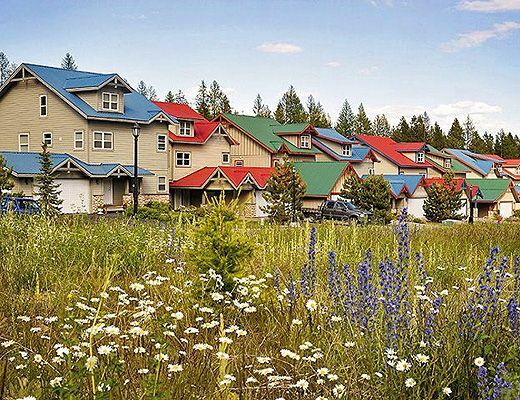 Copper Springs Chalets are spacious detached units that can be rented as a two bedroom, two bedroom with loft, or they can adjoin to make for a four bedroom unit with loft. 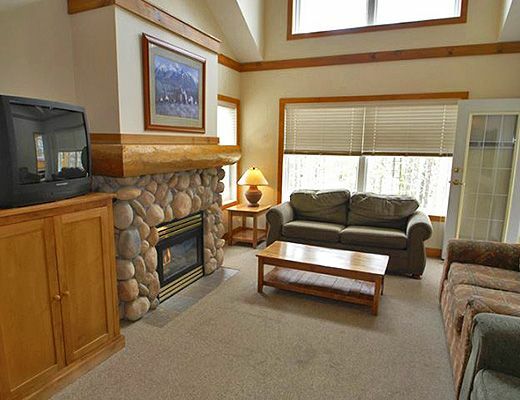 Short walk to the high speed quad and in close proximity to four regional golf courses.